As reported before, JP Morgan Chase’s CEO Jamie Dimon announced in February that JPM was developing a cryptocurrency JPM Coin which it would use to facilitate cross-border payments. JP Morgan Chase made a U-turn from the anti-cryptocurrency stance with this announcement. The move was in a sense stepping into the territory of Ripple, who over the years has developed products for international payments between financial institutions. As such, JPM coin has attracted criticism from Ripple supporters and sections of the cryptocurrency community. 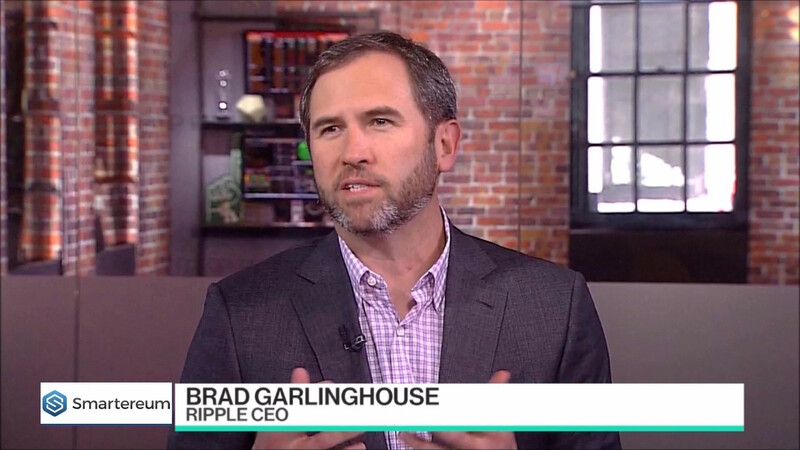 Brad Garlinghouse, the CEO of blockchain Payment firm Ripple has challenged the rationale behind the cryptocurrency launched by JP Morgan, noting that it will fragment the global financial ecosystem. While speaking during an interview at the Annual DC Blockchain Summit ongoing in Washington D.C. on March 6, Garlinghouse took a swipe at JPM Coin noting that the coin which will most likely be used only by the bank will only fragment the financial ecosystem. Blockchain experts agree that there need interoperability and interaction between blockchain systems for its solutions to solve real problems on a global scale. Garlinghouse doesn’t think JPM Coin is designed to achieve that. Furthermore, the Ripple boss questioned the relevance of the JPM Coin which unlike the XRP is a stablecoin pegged to the price of the dollar and maintained by the bank’s dollar reserve. As Smartereum reported, blockchain-focused venture capitalist Tim Drapper supports this notion that JPM Coin brings gains to the crypto space and bitcoin in particular. Binance research team have argued that JPM Coin is not in direct competition with the XRP noting that it will allow the bank to improve the efficiency of its services. Garlinghouse has attacked the JPM coin in the past. One time he said that JP Morgan Coin misses the point of a cryptocurrency and likened its launch to the like launching AOL after Netscape’s IPO. USD Coin (USDC) went up 2.90% in 24 hours	Are Stable Coins The Next Big Thing In The Crypto Space?